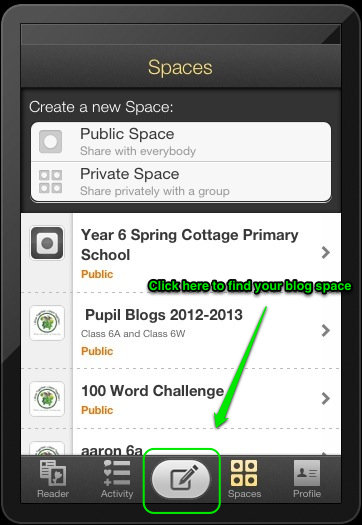 Mr Andrews Online: Developing the Use of Pupil Blogging Through the Use of a Class Learning Wall. Developing the Use of Pupil Blogging Through the Use of a Class Learning Wall. When we knew that we would be using iPods in year 6 on a 1:1 basis we began to plan and discuss how best to maximise impact. One thing we immediately recognised as being central to all of our work was the development and frequent use of a blog space for each pupil. In preparation for this we decided to divide up classroom display boards into equally sized sections and allocate a space to each child. This became known by the teachers as the “Learning Wall” and by the children as the “Class Wall” and its purpose was to allow pupils to experiment with presenting work for an audience, to develop a sense of ownership of a publicly viewable space and to develop skills in giving and receiving relevant and valid feedback. Before the summer holidays members of both year 5 classes were shown the wall spaces, and asked to prepare a display over the summer on a subject of their own choice. Below are examples of class 6A and class 6W's Learning Wall on the topic of Winston Churchill & Adolf Hitler. Half of the class worked on the life of Winston Churchill, whilst the other half worked on the life of Adolf Hitler.The pictures were taken using the Panorama option, which became available with the latest update to iOS 6. Other examples of our Learning Walls can be found on our pupils' blog (http://learning-walls.posterous.com/). Over the summer stationery supplies were restocked in terms of pins, staplers, backing paper etc and the wall spaces were labelled with pupil names. Upon returning to school in September children were given a reminder of the purpose of the wall and a brief instruction session with the paper cutter. The first week back saw the completion of the first set of pupil spaces on the wall, and over the course of the first half term the content for most children has changed an additional four times. Once work has been completed it is displayed on the wall and previous work is taken down and kept in a scrapbook, having been photographed and displayed on the pupil’s own blog space.The children manage the wall completely and decide on content, layout and any additional or interactive elements. The wall remains the first point of display for a large proportion of work produced in class. Post-it notes are used by pupils and staff to provide constructive comments and feedback. The Pupils hard at work on their wall space. Maintaining that the pupils stay safe online is paramount. Before the pupils began posting their work to their blog space they were taught the risks of posting content on the internet. The pupils watch the Jigsaw video by The Child Exploitation and Online Protection Centre (http://youtu.be/_o8auwnJtqE) and discuss the issues raised and the risks and how this relates to their own blogging space on the Year 6 pupils blog. 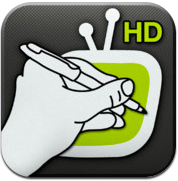 The Digital Leaders at the school used an app called Videoscribe HD to explain the blogging rules. Thank you to David Mitchell (AKA @DeputyMitchell) for sharing his school's blogging rules, which have been adapted for our school needs. The pupils each have the Posterous app on their iPods. 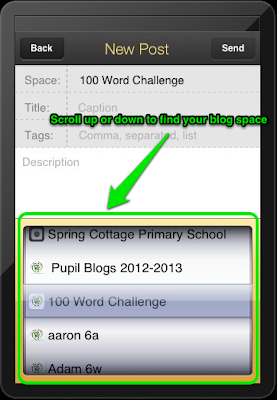 Once the app has been opened the children click the New Post button, locate their blog space from the list of spaces, add a title, a description and attach any photos or videos, then click send and it appears in their blog space. Each pupil has their own unique QR Code, which links to their own blog space on the Year 6 blog. 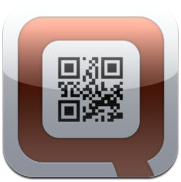 An app called QRafter Pro was used to create the QR Codes. This code was mailed then printed off. 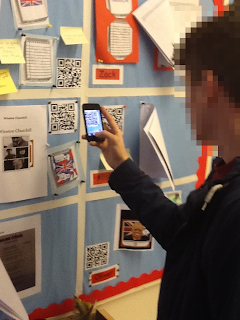 Each time a pupil has posted work to their blog space, which is relevant to the theme of the wall, the pupil can use a QR Code on their learning wall space. The pupils are invited to visit each others wall space and scan the QR Codes using Scan app and leave comments about the post on their blog space. If a comment has been left, the pupils are encourage to reply. 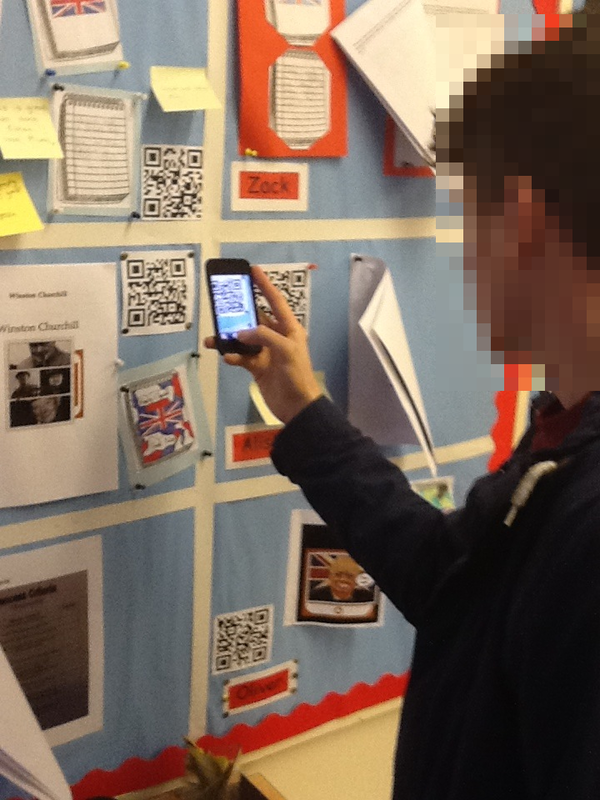 The children can also use other QR Codes on their wall space if it has been use in lessons. For example, the children scanned a QR Code which took them to a audio clip of Winston Churchill's speech 'A few'. They could invite visitors to their wall to scan the code to listen to his speech. It has been important to stress to pupils, parents and school staff that the pupils are responsible for the content displayed on their own wall space. In many ways the wall has become an interactive learning tool as well as a place to showcase work. The pupils are very aware that if high standards are not maintained that this will be pointed out by any number of visitors to their wall. The power of preparing work for an audience has promoted independence and creativity in many of the pupils. The children enjoy giving and receiving feedback to each other and many staff including the headteacher regularly inspect the wall and give suggestions for improvement or recognition of excellent work. A large number of parents have already been to view their child’s wall and parent feedback suggests that children are discussing their school work a lot more at home. It is too early in the school year to reflect on any tangible impact although many of the children have tidied up on their clerical skills and begun to double check facts before “posting” to the wall. When Mrs Sellers pointed out to one pupil that Hitler never did invade Australia it quickly became apparent that a wider audience brings with it greater demands and closer scrutiny. In terms of demonstrating how valuable a pupil blog can be, the learning wall has already done its job. 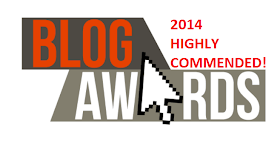 We hope to continue working in this way throughout the year, exploring the possibilities and impact of blogging both on paper in the classroom, and online. What a great read - although it's made me feel like a technological dinosaur! I work in a junior in another local authority and wondered if I could ask you a few questions re: networking the iPads and setting them up? This is a fantastic idea. I'll be applying it in my upcoming student teaching placement. 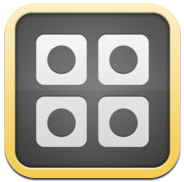 One question, though: I am teaching at a public school, and while many children do have access to iPods, ipads, etc. , I CANNOT assume that all of the students have access to such devices- in fact, 50% probably do not. They do all have access to computers, but that's about it. How do you suggest I approach this without each child having an ipod to use? Could they share? I love this idea! I am moving to Year 6 soon and would love to use this with my class.